Are you hungry like a wolf? Do you have the appetite of a grizzly bear? Whether your child “eats like a bird” or your stomach is growling like a lion, the Elmwood Park Zoo has plenty of options to feast like a beast! Fill your cup! 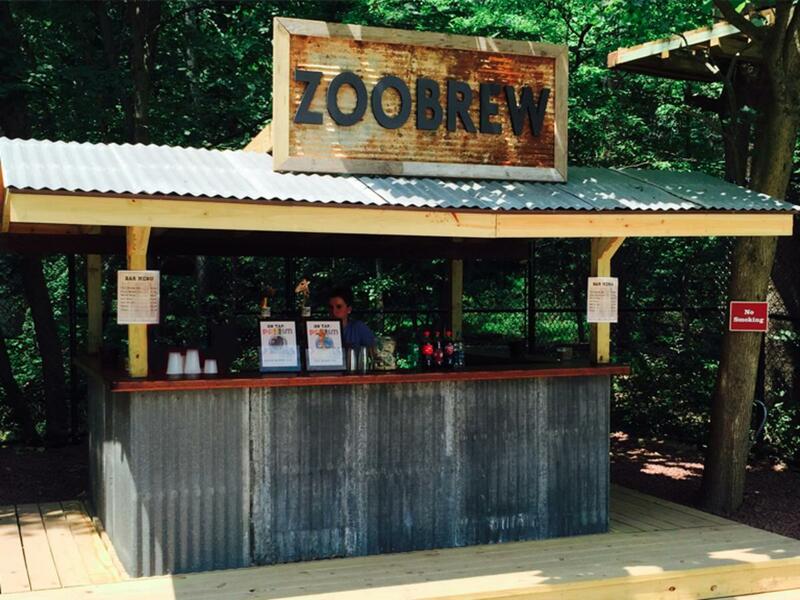 Elmwood Park Zoo has partnered with Conshohocken Brewing Company to offer selections including the “Type-A” IPA and “User Friendly” Blonde Ale on tap. “Blood Money” Blood Orange IPA is available in cans. Chaddsford Winery makes two exclusive wines for the Zoo – an Artic Fox white wine and a Red Fox red wine that can be purchased by the glass or the bottle to take home. Guests enjoy this relaxing oasis overlooking Stony Creek, which also presents live music on the weekends. 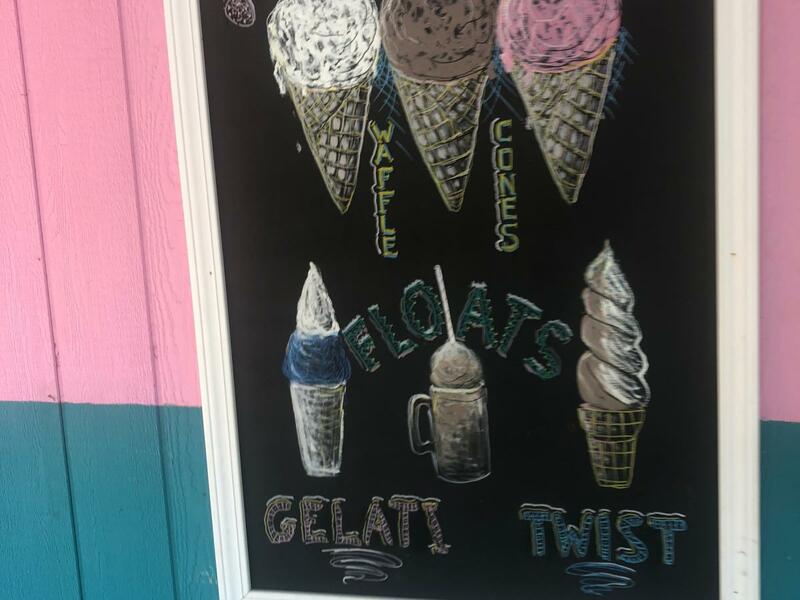 An ice cream shop with locations in King of Prussia and Phoenixville, “scoops” out a spot at the Zoo. 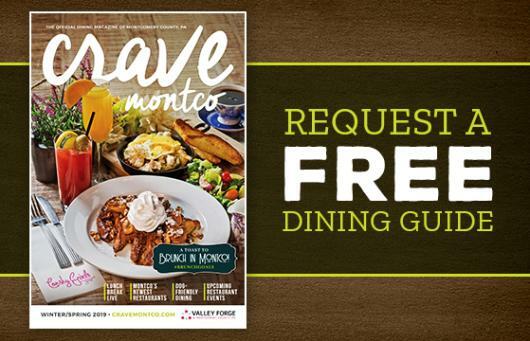 Pertrucci’s menu is filled with a variety of cold treats, including hand-dipped ice cream, soft ice cream, water ice, milkshakes, and smoothies. The Zoo’s version of an upgraded backyard BBQ. Follow the aroma of slow roasted sandwiches, especially their brisket, to this cute spot. Its chalkboard menus boast creamy cheddar mac & cheese, grilled hot dogs, and ice cold drinks. 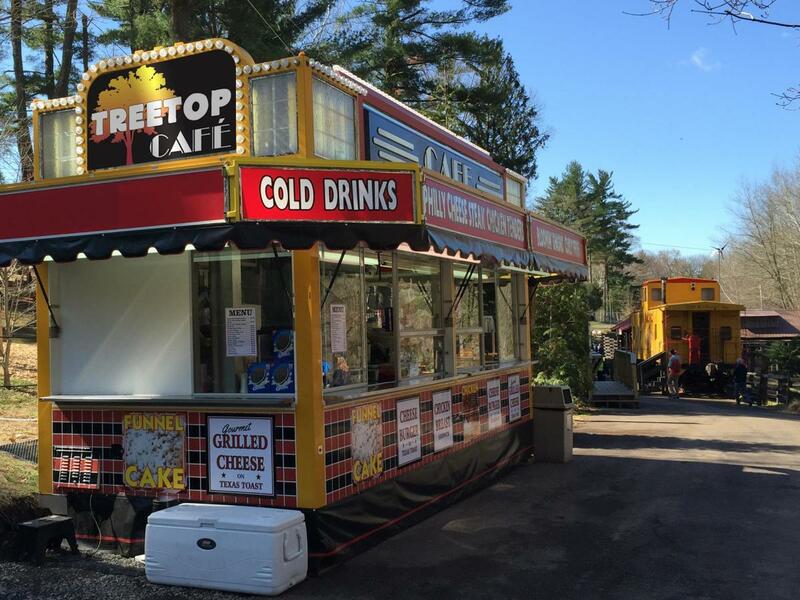 If you worked up an appetite zip lining at Treetop Adventures or are ready to take a lunch break, the Treetop Café is sure to satisfy. 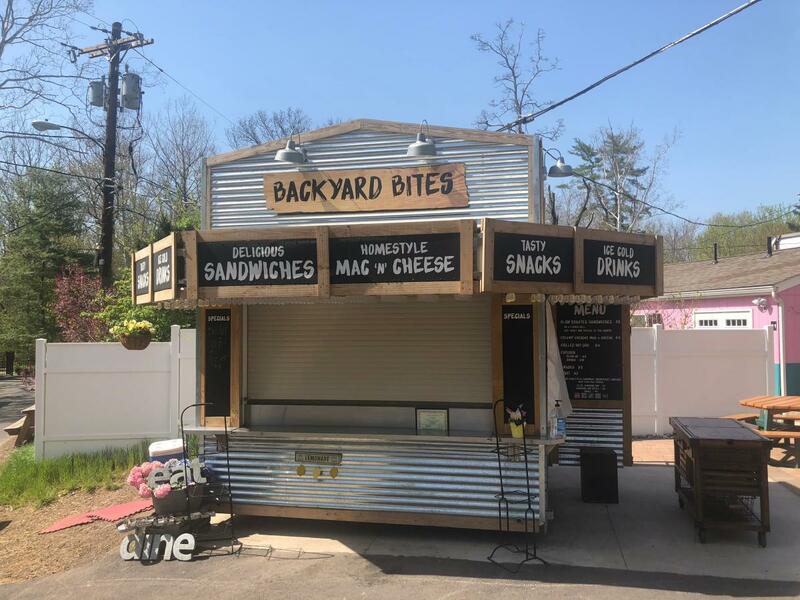 The dining-car meets carnival style dining spot features Texas toast cheeseburgers and grilled cheese, fresh-cut fries, , fresh dipped corn dogs, and mac & cheese. 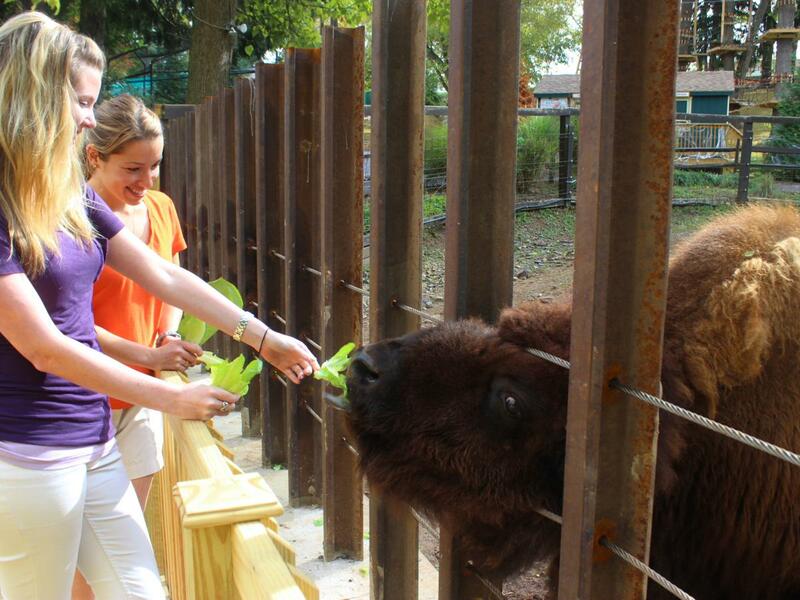 Elmwood Park Zoo offers opportunities to get up close and hand-feed giraffes and bison. They also host “Breakfast with the Animals,” which gives guests the unique experience of having a meal with a furry friend. Click here to visit the zoo&apos;s listing of upcoming events.